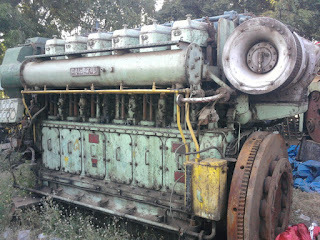 Complete generator set in excellent working condition available. 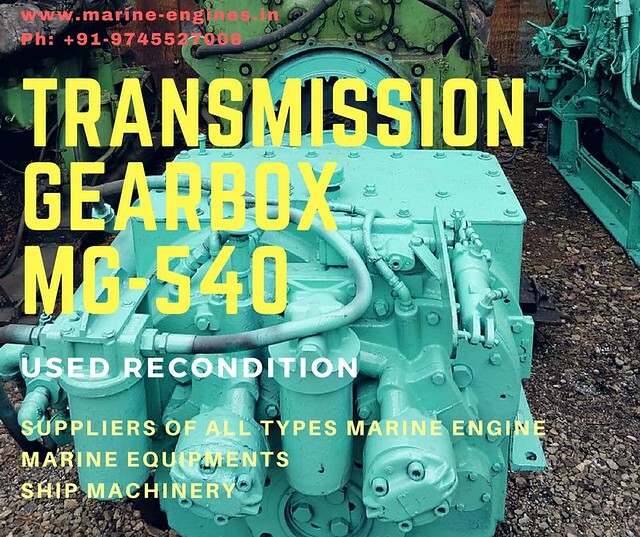 We are regular supplier/exporter of used recondition, rebuilt caterpillar generators. 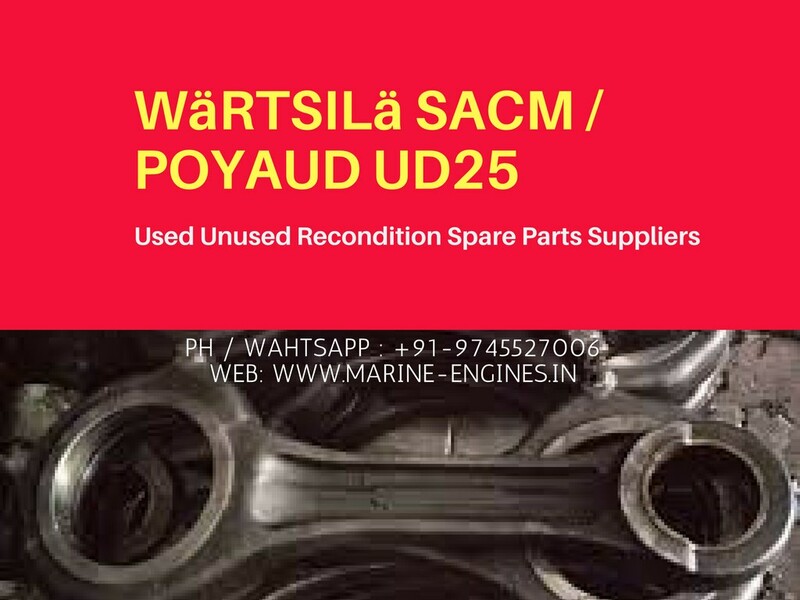 We also supply used recondition spare parts for all types caterpillar marine and industrial engine. 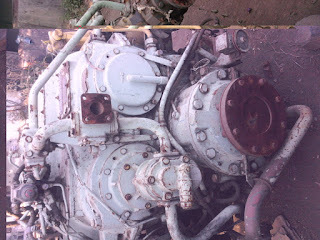 We source and supply these parts from ship recycling yards. 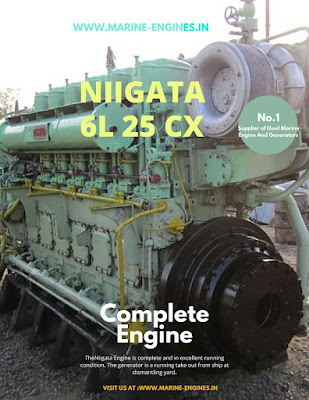 CAT D343 A standby diesel generator of 250 KVA generator for sale. 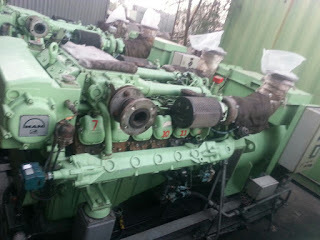 CAT used second-hand diesel generator in stock and for sale. 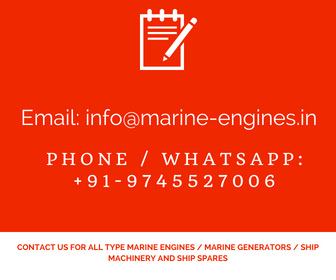 We supply almost all types of Hydraulic Pumps which are used for Ship / marine applications. 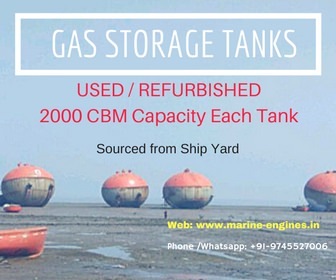 These pumps are sourced and removed from ship at ship dismantling yards or ship yards. 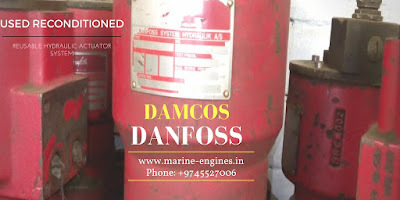 The pumps supplied by us are OEM parts used / reconditioned and 100% guaranteed in excellent working condition. 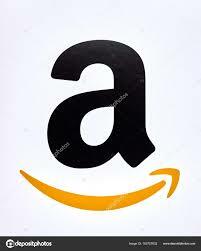 Currently available in stock and for sale. 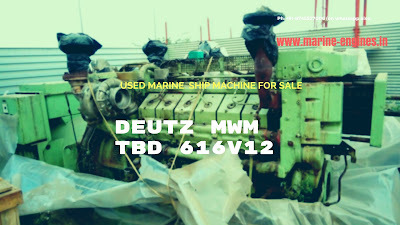 Engine is running take out from ship and in excellent working condition. The crankshaft is of standard size. Dimension test available on demand. 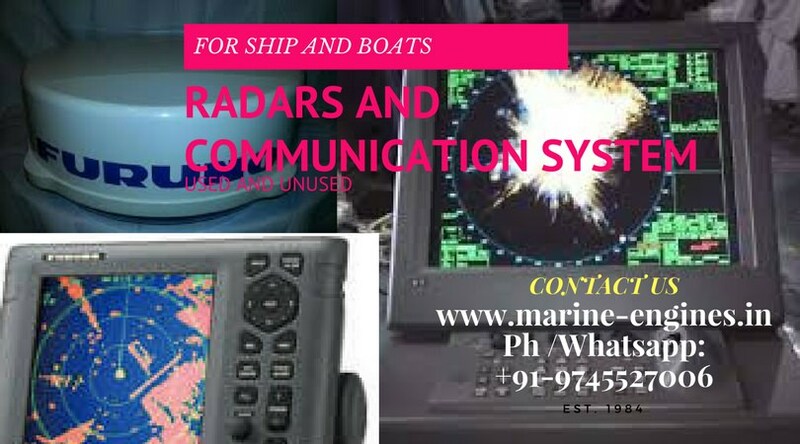 For more details, do contact us on provided contact details on this site. Plate Heat Exchanger and Plates along with Gasket Available. Refurbished / Reconditioned Heat Exchanger Plates available for sale. Complete set of plates along with gasket for all types of Plate heat exchangers. 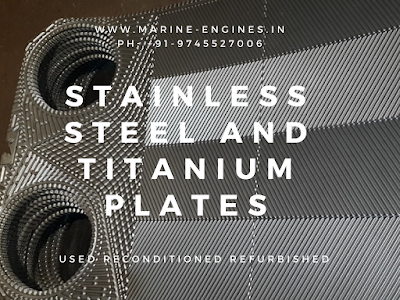 Contact us with complete details of required plates and details of the heat exchanger.